Each Meal Plan comes beautifully presented in a PDF ebook and includes everything you need to prepare breakfast, lunch, dinner & snacks for the whole week, it even includes hints, tips and notes to help you gain the most out of your plan! You can print and bind as a recipe book or easily access the documents from your computer or device. 7 Day Menu Plan* – designed for 1 person and all you need to do is multiply the recipe by the amount of people in your family when you cook – that simple! * Each menu plan has a theme, so check out the description for further details. 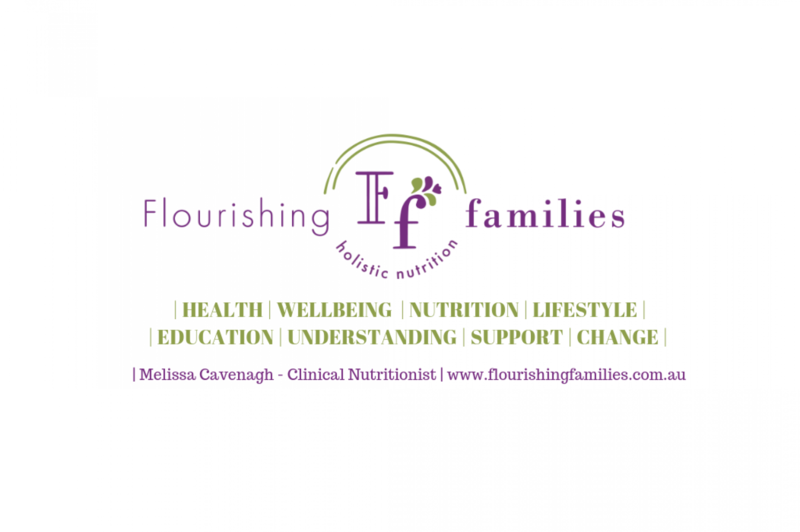 Flourishing Meal Plans are designed to help individuals and families with healthy eating, no matter what their dietary and lifestyle needs! Although this plan is week 3 of our 3 week Gut Healing Series, you do not need to have purchased week 1 & 2 to enjoy the menu and its benefits. The last 2 weeks have been about easy to digest foods to allow the digestive system a rest, along with anti-inflammatory, soothing & healing nutrients, prebiotic & probiotic foods, gut strengthening collagen and increasing antioxidant intake! Its been a whole lot of nutrients aimed at improving the gut microbiome, healing the gastrointestinal lining and strengthening the gut. This week builds on all of this and also on adding more immune boosting properties and incorporating nourishing wholefoods that are not as easy on the digestive system. This is so you can see how easy it is to incorporate gut healing foods into everyday meals. So now is the time to remember the importance of chewing your food and eating slowly! For some more tips on how to improve your digestion, download our free guide on the website.